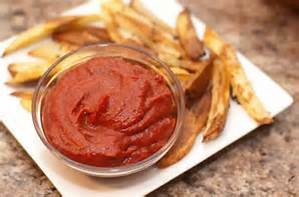 Healthy ketchup is more than just a term. With most of the store brands boasting of a 60% tomato base, we’d like to introduce you to the ketchup that your grandparents would have recognized as real tomato ketchup. is the real thing. 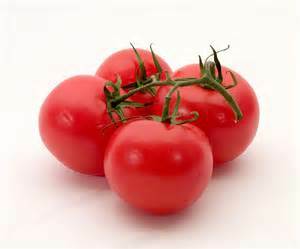 We combine tomatoes with a little flavoring and blend it to a smooth consistency. In just minutes, you have a ketchup that will have your friends asking where you found this wonderful, full flavored ketchup. You can use it on your burger and fries, add it to sauces, or even spread it atop your favorite veggie loaf recipe. 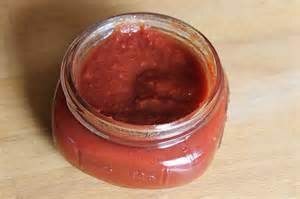 Use it any way that your currently use your store bought “almost ketchup” product. Measure these ingredients right into your blender! pour into a glass mason jar. Keeps for one week in the refrigerator. Yes, it is that simple! Adjust your seasonings for your own taste preference. We said this was a healthy ketchup recipe, so just how healthy is it? 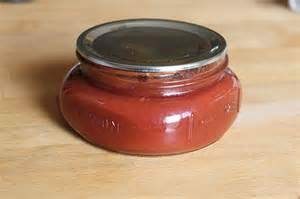 So, the next time you run low on ketchup, blend up a batch of this Healthy Ketchup and really amaze your family!